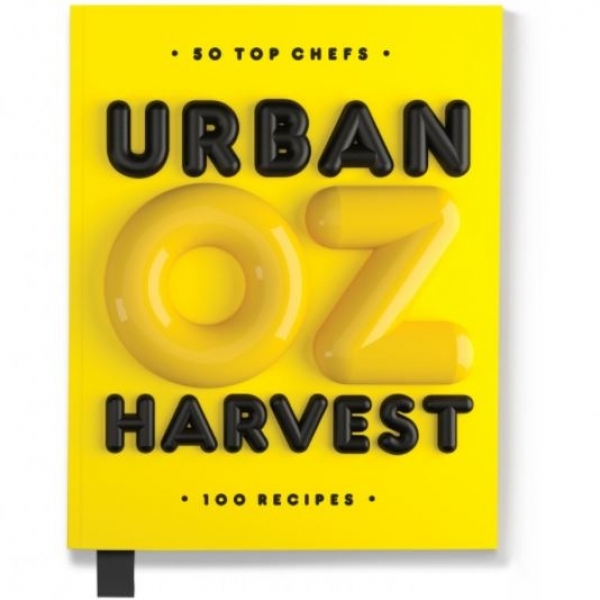 Urban Harvest is the brand new cookbook from OzHarvest which celebrates kitchen gardens of all shapes and sizes with 50 of Australia’s most celebrated chefs. Through 100 family friendly recipes, OzHarvest encourages everyone to get involved in growing, learning and cooking delicious and nutritious food. Urban gardens are springing up in cities all over the world, from vertical walls on verandahs to community and chef’s kitchen gardens, this book embraces those people who are getting their hands dirty in the name of producing their own food. Kids are the future of our precious world. Now more than ever before, it is imperative we educate them on where their food comes from, the importance of reducing food waste, food sustainability and the resources it takes to get food onto our plates. Bursting with tips on growing your own produce, no matter how much or little soil you have available, our wonderful Ambassador chef’s have sowed the seeds and encourage you to do so too. Shipping is Included for deliveries within Australia for this item. International shipping charges apply (delivery timings may vary).